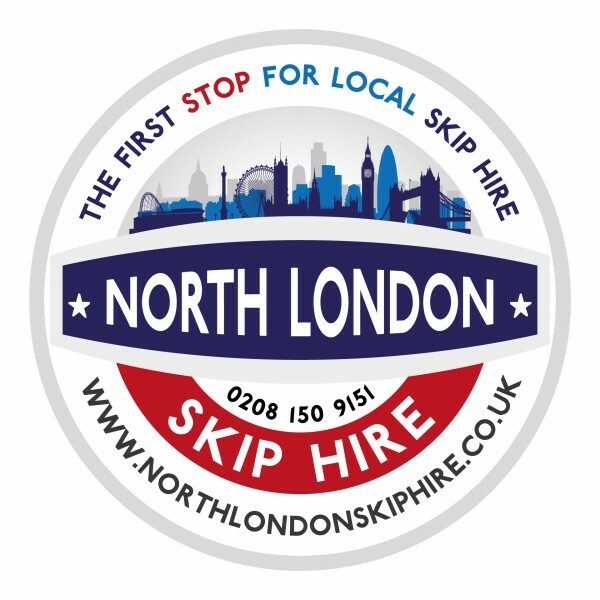 To get the best skip hire price for North London Skip Hire Permits, use any of our contact numbers below. 0208 150 9151 is FREE TO CALL from a Mobile & Landline (as long as you have an inclusive minute plan). Speak direct with one of our Skip Hire Support Agents, we look forward to working with you.